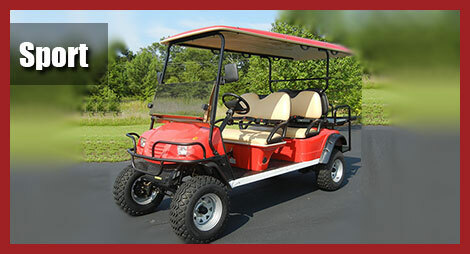 Now it's time for the fun part, choosing your cart! 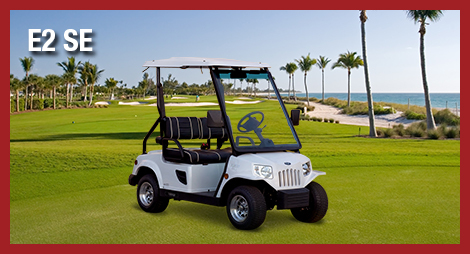 Electric Motion Golf Carts offer a variety of high-end street legal and custom golf carts to choose from - all "eco-friendly", all electric, requiring no gas to operate! 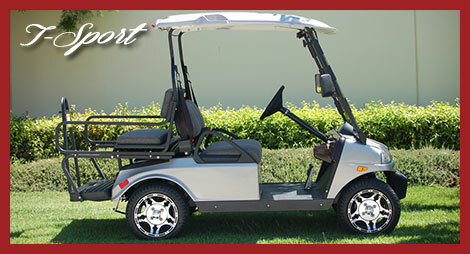 Models include: California Roadster, 39 Roadster, T-Sport, All American Series, Club Cart Precedent, Club Cart DS, Garia LSV and Garia Golf Car, and the complete line of Star EV golf and electric vehicles. 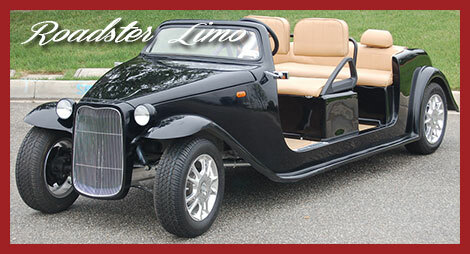 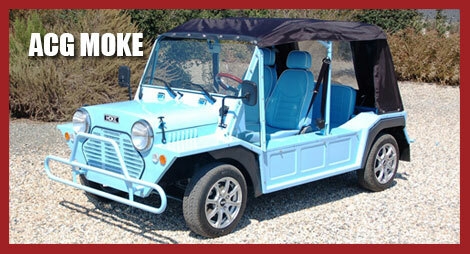 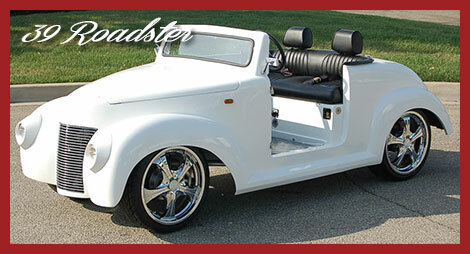 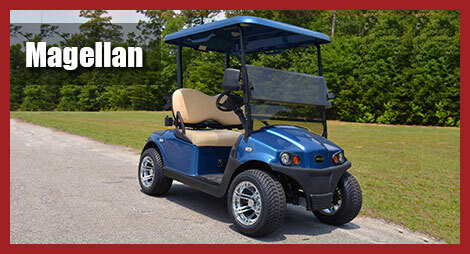 Custom options available for most carts, as well as multiple passenger limo models. 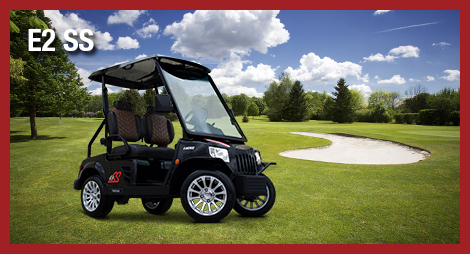 Which cart will you choose? 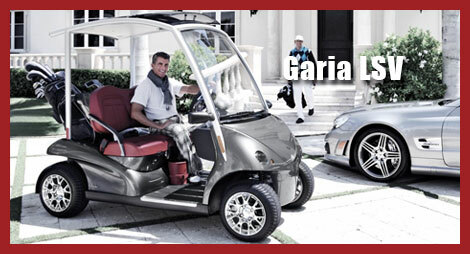 Electric Motion now offers the ultimate in luxury with the Garia LSV and the Garia Golf Car (2 and 4 seats available). 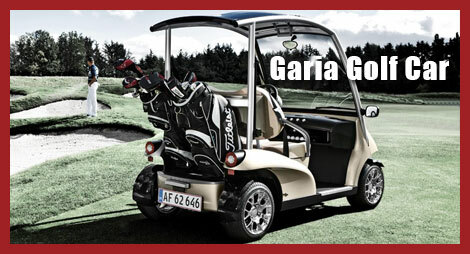 With meticulous attention to design and detail, Garia's innovative Danish team of engineers and designers have completely redesigned every aspect of the traditional golf car, combining advanced technology with top quality components and luxury coachwork. 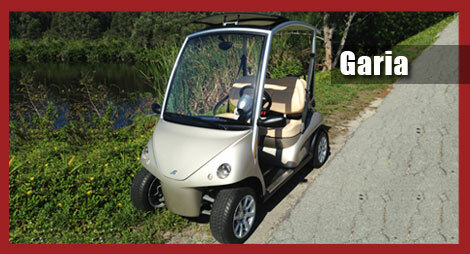 For more information about the Garia LSV and the Garia Golf Car, give us a call at (239) 793-7368 or stop by our Showroom. 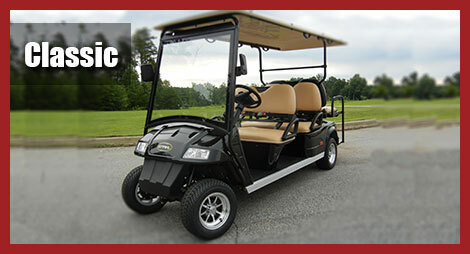 Electric Motion is proud to now offer the All American Series golf carts. 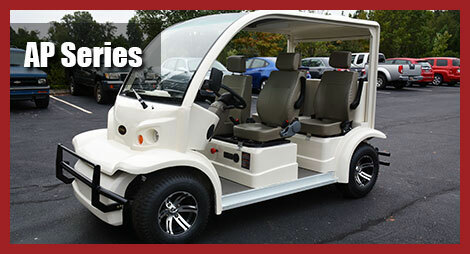 These locally manufactured "green golf carts" are a revolutionary eco-friendly line of electric and solar electric golf carts that require no gas to operate! 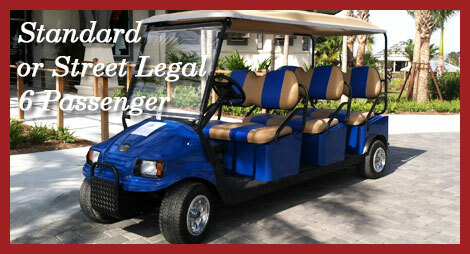 Reduce your carbon footprint and substantially lower your emissions with our street legal and standard models. 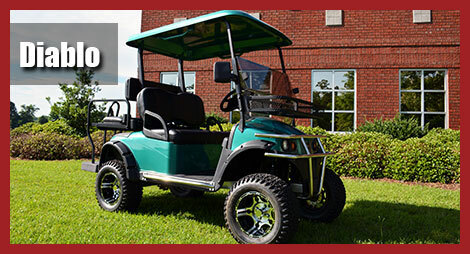 To find out more about the All American Series, give us a call at (239) 793-7368 or stop by our Showroom. 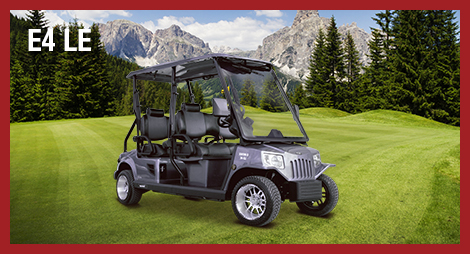 Electric Motion is proud to now offer the complete line of Star EV golf and electric vehicles! 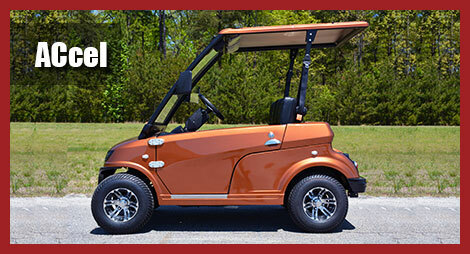 With an impressive line of street legal models and multiple color options to choose from, you will have no trouble finding the perfect Star EV cart for you! 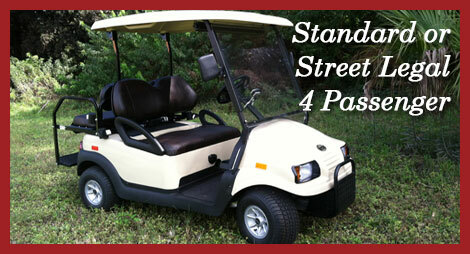 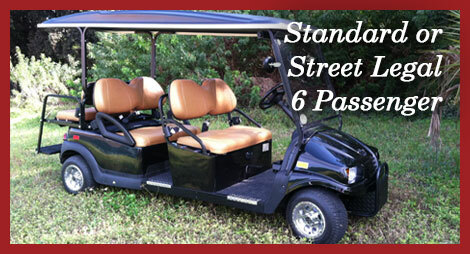 The SS Limited series is available in 36 or 48 Volt, and most models are available for 2, 4 & 6 passengers. 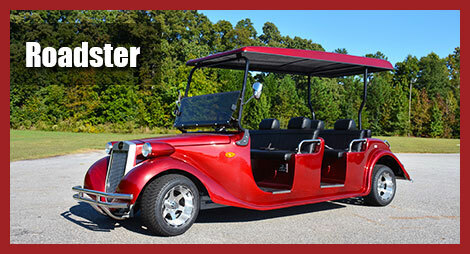 Star EV also offers the M-Series Bus that accommodates 8, 11, 14 & 23 passengers, as well as wheelchair accessibility options, and police and off-road vehicles, so there really is no limit to what you can have with a Star EV. 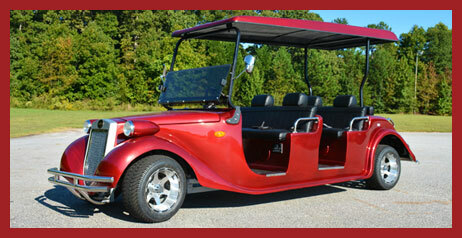 Call Electric Motion today to find out more about your perfect Star EV vehicle! 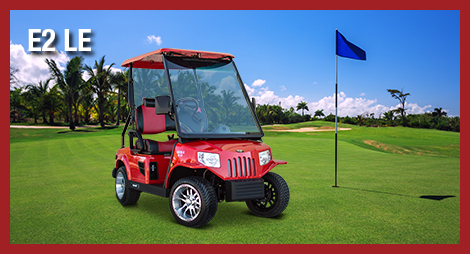 In addition to the models above, Electric Motion also offers customized Club Cars for the golf course or driving around your golf community. 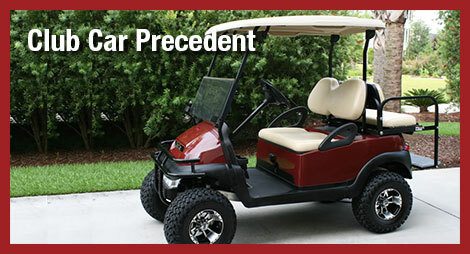 For more information about the Club Car Precedent or the Club Car DS, give us a call at (239) 793-7368 or stop by our Showroom. 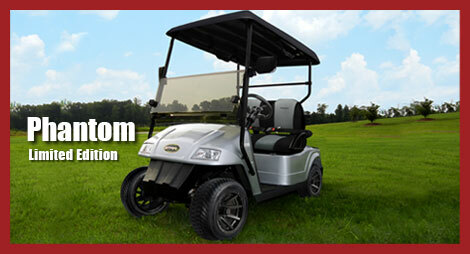 Electric Motion now offers the complete line of Tomberlin Engage electric golf carts and neighborhood vehicles! 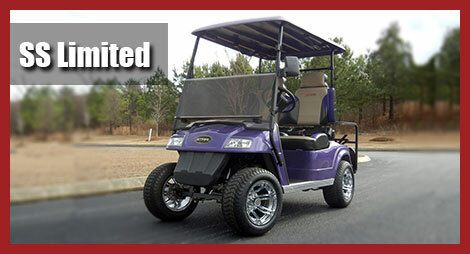 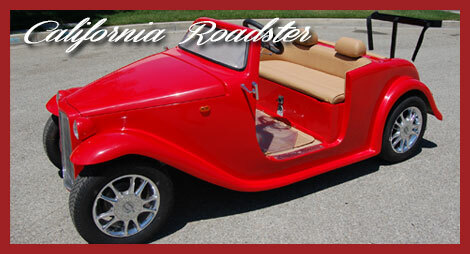 These fantastic carts come in a vast array of colors and models.